You may remember Kyndra and Derek from their movie themed engagement session here. 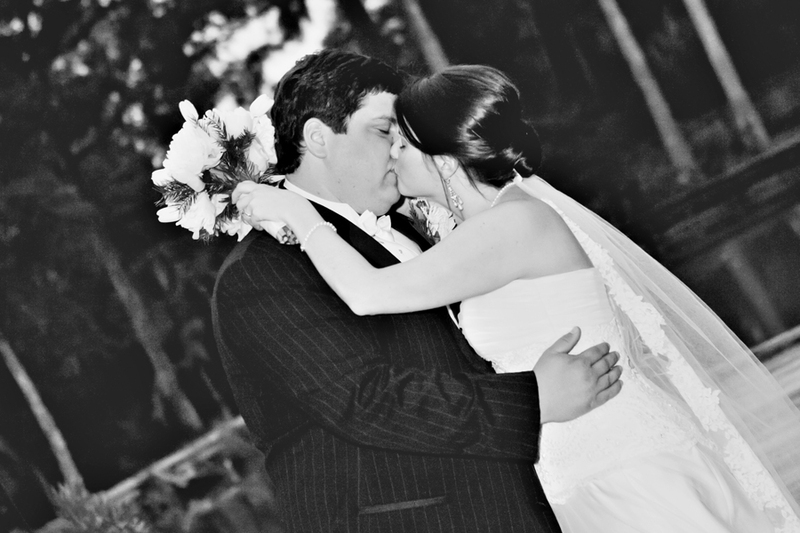 They had a beautiful winter wedding at the always gorgeous Palm Valley Gardens in Ponte Vedra. Kyndra’s pretty A-Line dress was from the Avenues Bridal Shop and the yummy food was catered by Matthews. Lastly, the cake was crazy delicious and tasted as good as it looked (love all the crystal embellishments!) Check out their preview below.